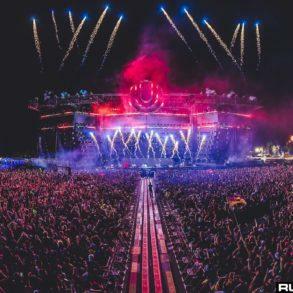 Ultra Music Festival Miami 2019 is around the corner and we have decided to collect all the most important information you need to join the festival. 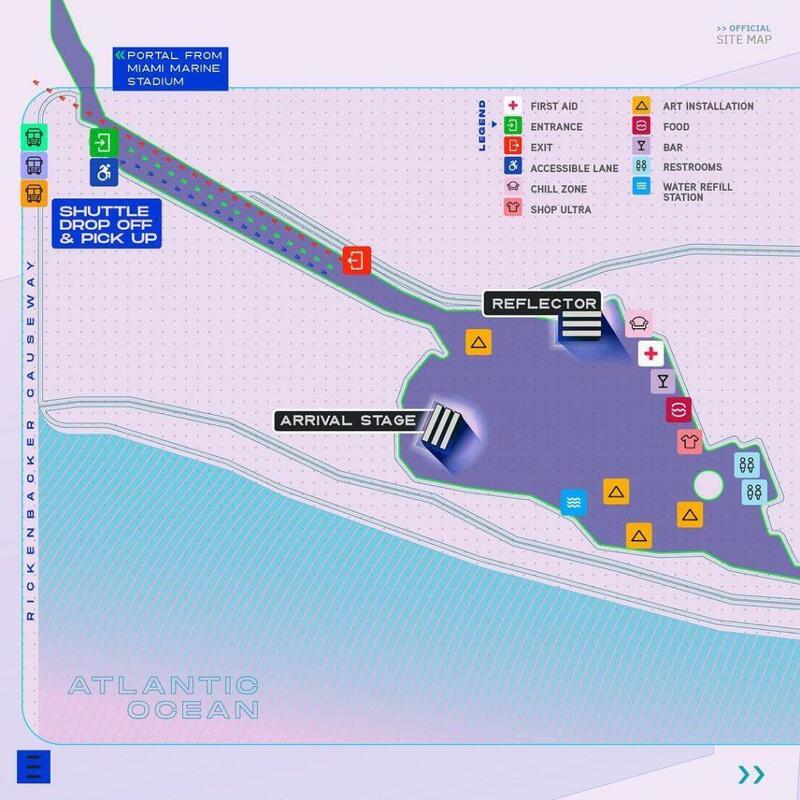 Lineup, dates, schedule, opening and closing, transport, location and even more are included in this guide. 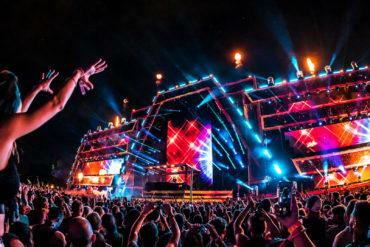 Ultra Music Festival Miami is one of the leading electronic dance music festivals in the world. According to 1001tracklist report, Ultra Miami was the most searched festival on the platform. This year, because some issues with downtown Miami residents, the location has been moved from Bayfront Park. Luckily, the new location is bigger and batter. 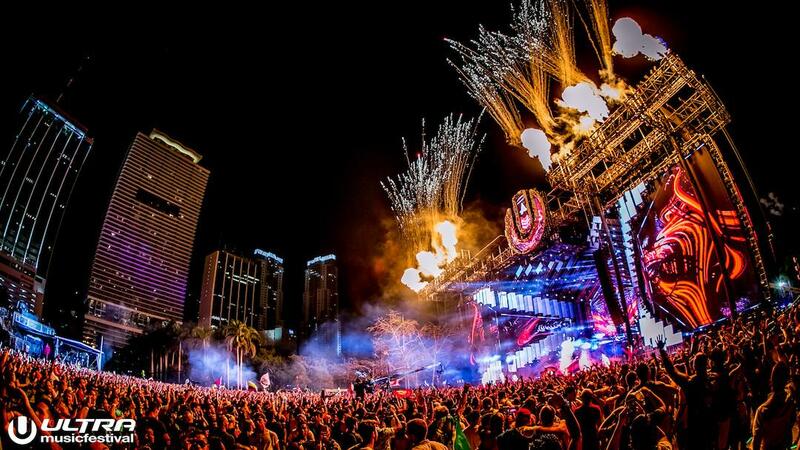 When and where Ultra Miami will take place? 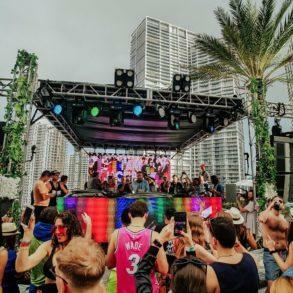 Ultra Music Festival Miami will take place from the 29th until the 31st of March 2019 at Virginia Key, Miami. 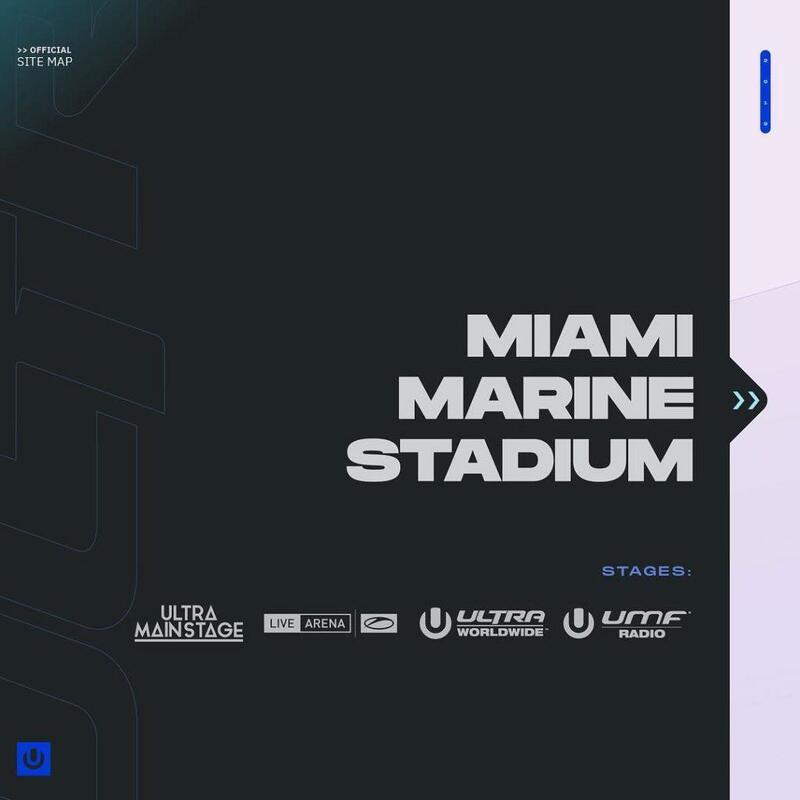 The main stage and the megastructure will be located at the historic Virginia Key Beach Park and at Miami Marine Stadium making Ultra Miami 2019 the biggest edition yet. Tickets are available on the official Ultra site. They are divided into Tiers, starting from 1 to 5, the last available. At the moment, Ultra has released the communication that only 10% of Tier 5 tickets are still availble. You can grab yours here. Limited VIP 3-DAY TICKETS are still available for the purchase as well. This year, for the first time, Ultra has introduced lockers to rent. They’re split into GA and VIP and they’re available for $ 20 for a day or $ 50 for all the 3 days of the festival. Lockers are available at the Miami Marine Stadium (so not at the RESISTANCE Island). Each locker will include a mobile charging pack for you to use. Once it runs out of battery you can exchange it for another one. Also, if you rent the locker for the three days, you will be able to keep all of your belongings inside the locker overnight. How can I reach Ultra Miami? Line A starts from the Arts and Entertainment District (1431 N Bayshore Drive Miami) and it takes approximately 17 minutes to Virginia Key. Line B starts from AmericanAirlines Arena (601 Biscayne Blvd Miami) and it takes around 15 minutes to Virginia Key. Line C starts from Vizcaya (3201 SW 1st Avenue Miami) and it takes around 8 minutes to Virginia Key. Every shuttle bus is designed for comfort and has restrooms, air-conditioning, and free WiFi. You can find the maps of the Lines below. At the moment there is no information about the stops of the shuttles during the route. According to Ultra, new routes may be added if needed. Another method is to use the brand new Ferry Transit Hub that will bring you directly to the Miami Marine Stadium by boat. 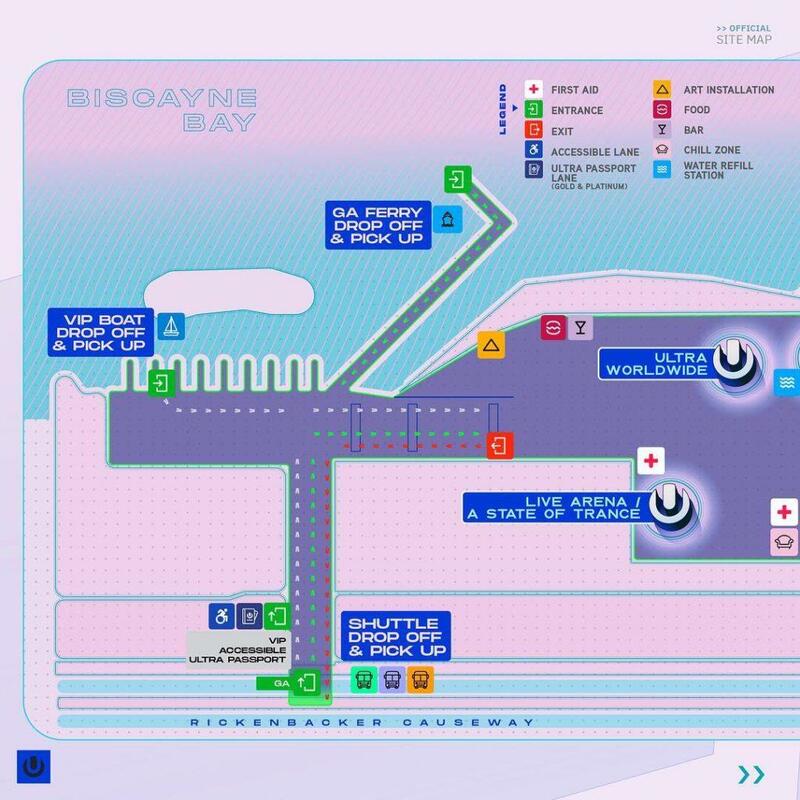 Located at the Bayside Marketplace (401 Biscayne Blvd – next to the Hard Rock Cafe), the Ferry Transit Hub will bring you to the Miami Marine Stadium in about 30 minutes. 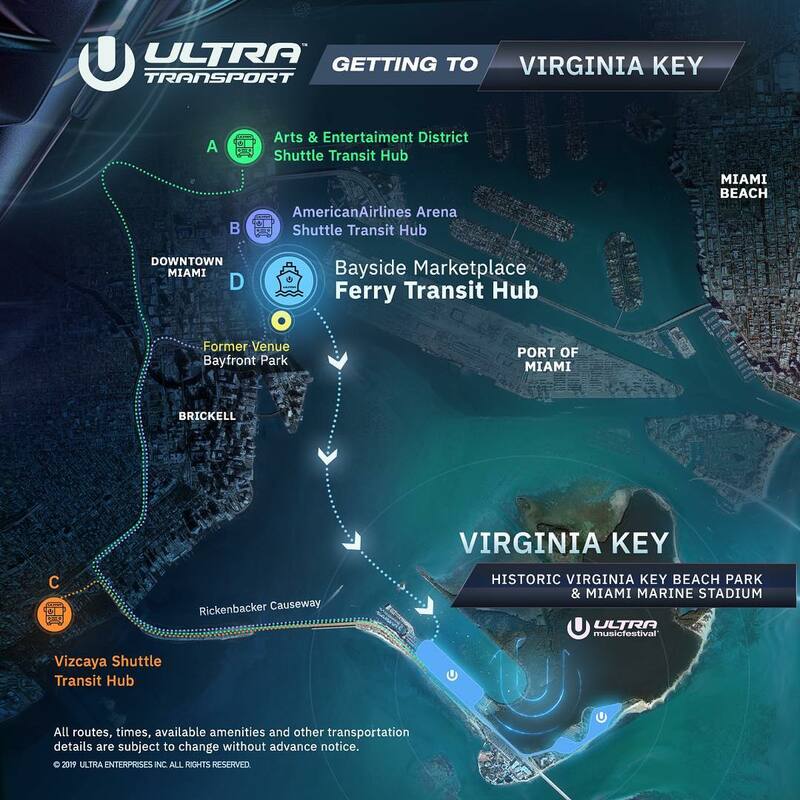 Unfortunately, unlike the shuttle buses, the ferry isn’t free for Ultra Miami ticket holders; they will be sold separately and will let you travel in and out to Virginia key unlimited time. 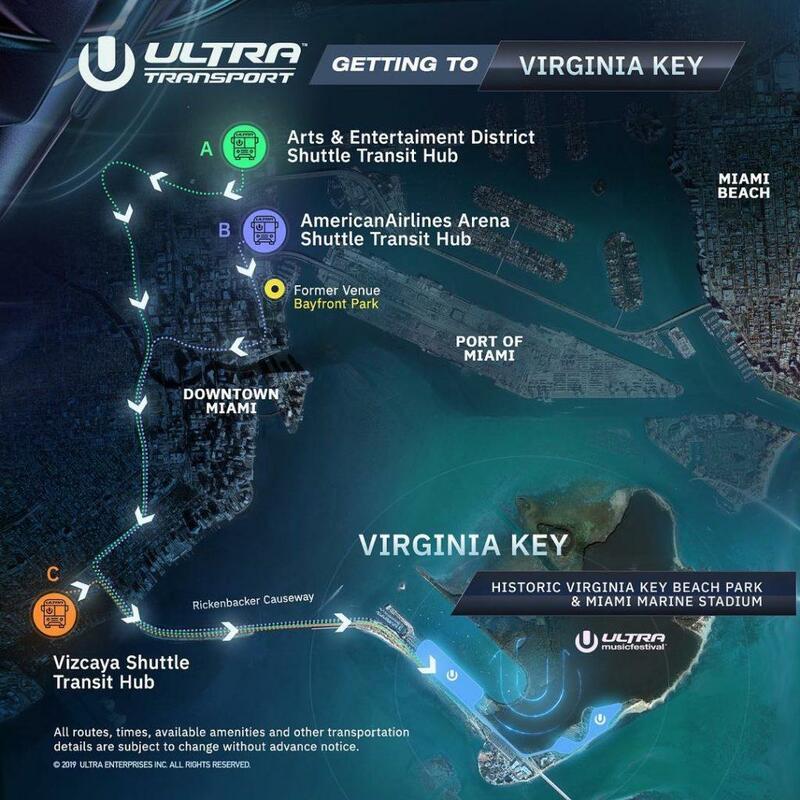 Ultra Miami has explained that thanks to the extra prize, the service will be an efficient way to reach Virginia Key. The prize for the ticket is of around 150$ + fee and it includes one roundtrip per day at any time you want. You can buy a number of ferry tickets equal or minus the numbers of GA festival tickets you’ve purchased. A limited number of ferry tickets will be sold Monday the 18th at 1 PM EST. The Monday sale is the only sale session available. 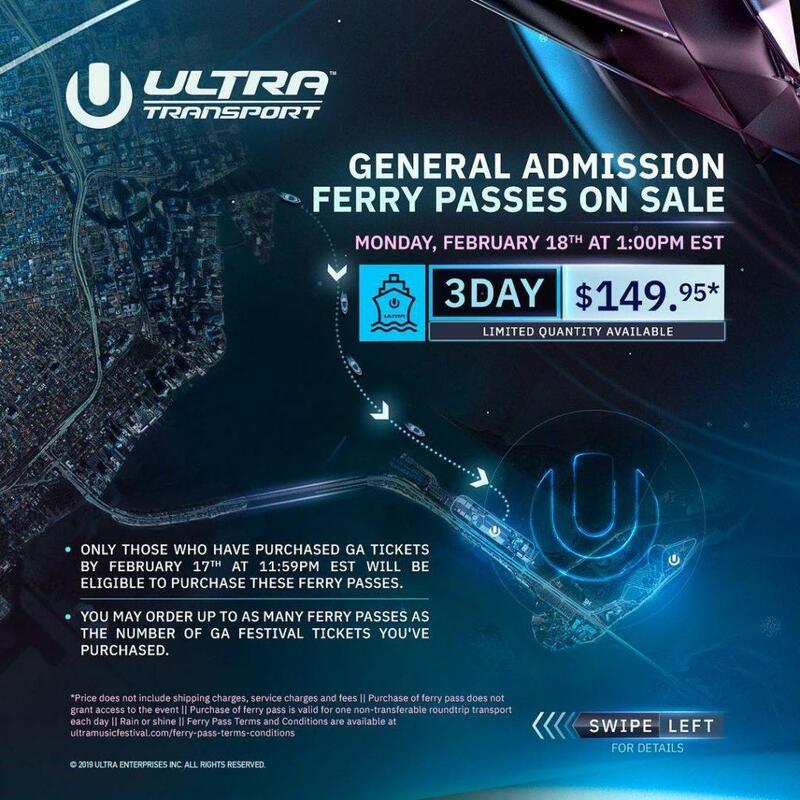 If you have bought the festival tickets after the 18th of February, keep an eye on your email because Ultra will send a link to buy additional ferry passes. 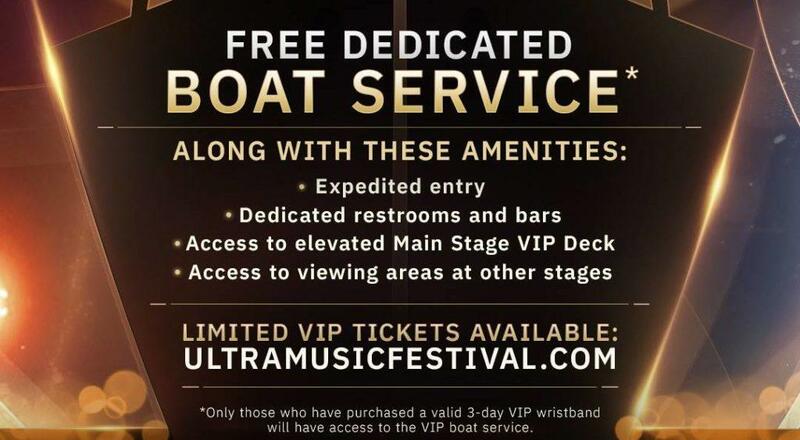 For the VIP pass holders, Ultra has set up a FREE DEDICATED boat service; besides the VIP amenities (expedited entry, dedicated restrooms and bars, etc), VIP ticket holders will be accessible without additional cost to a dedicated boat service that will run from the Ferry Transit Hub. If you prefer to use public transport, Metrobus 102 stops at Virginia Key. You can pick it up at Brickell Station (West Side). 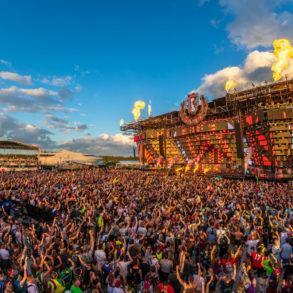 In two recent posts by Ultra, they’ve announced that the festival has partnered with Miami-Dade Transit to run Metrorail & Metromover service for 24 hours during each day of Ultra 2019! The Metrorail and FREE Metromover are in close proximity to the transit hubs and will get you to and from each location safely and efficiently at any time during the weekend. Also, below you can find a virtual tour on the three routes that the shuttle will take with relative transport time, as well as the one by ferry. Take a virtual tour of the routes from our three shuttle transit hubs — departing from the Arts & Entertainment District, AmericanAirlines Arena and Vizcaya! Shuttle transportation is FREE with your festival wristband and will be providing roundtrip service continuously throughout the weekend.All shuttles are designed for comfort and are equipped with air-conditioning, restrooms and free WiFi. 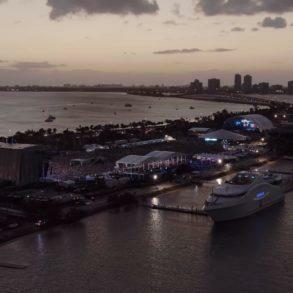 Explore the scenic route from our ferry transit hub with this virtual tour!Ferry transportation will offer unrivaled views of the Miami skyline and free-flowing travel to and from #Ultra2019. Uber is another option if you want to travel to Virginia Key. If you use the code 211jxc for your first ride, you will get a discount on it. What time starts and ends the festival? 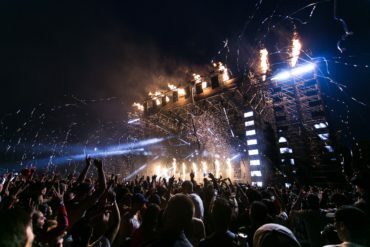 2019 edition of ultra Miami is very special; because the new location, Ultra Miami will close its door at 2 am in the morning, adding in this way 7 more hours in total to the festival experience. The opening hours of the gates are flexible. DJs start to play on the various stages at 2 pm. We suggest you arrive at least at 1:30 pm. What’s the lineup and the performances’ timetable? 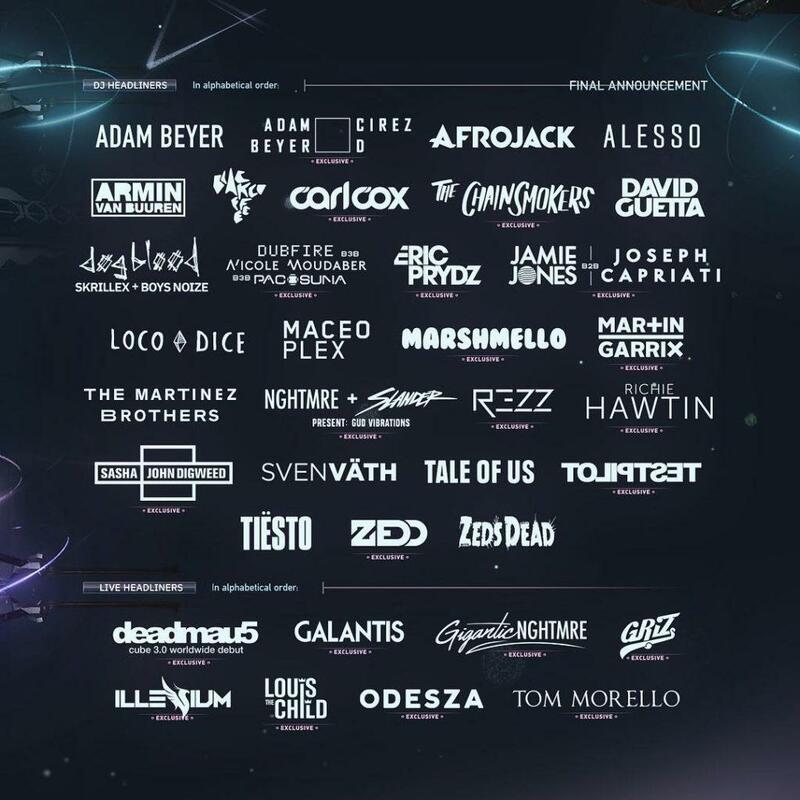 Phase 1 of the lineup includes the best names of the industry: from Martin Garrix to Carl Cox moving through Alesso, Tale Of Us, Zedd, Matisse and Sadko, Sunnery James and Ryan Marciano and more. The full phase 1 lineup is available at this link. 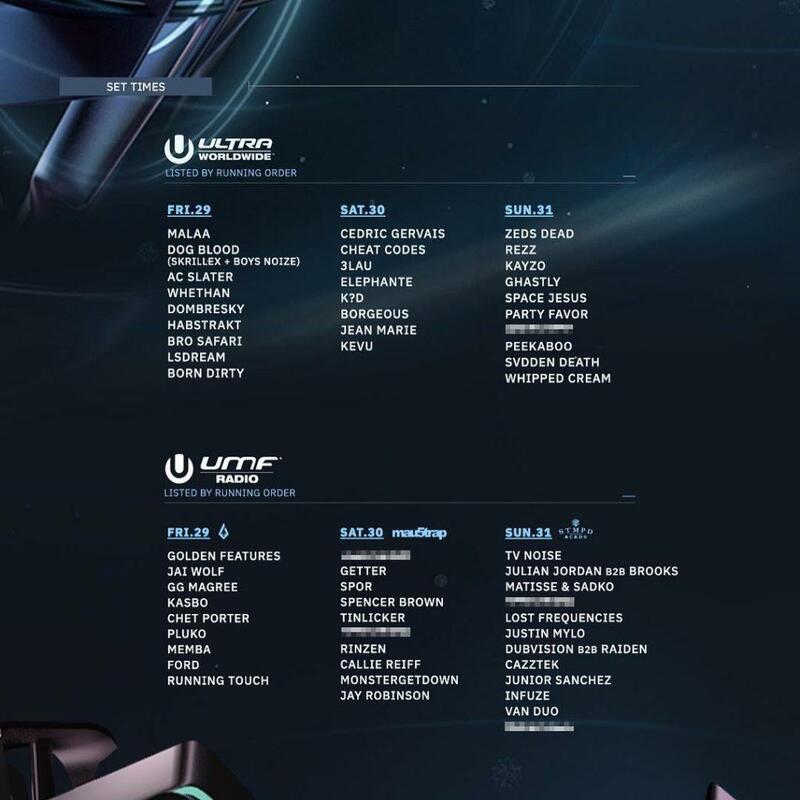 Ultra Miami has now released full lineup, which includes the artists’ schedule for every stage. 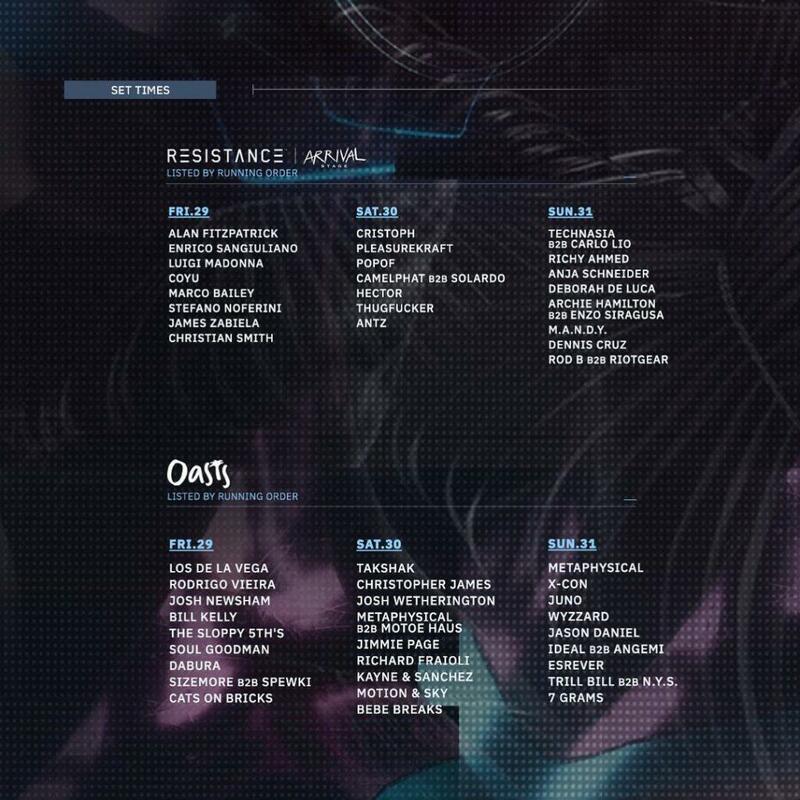 Here you can find the full Phase 2 lineup or below for the full stages’ lineup. 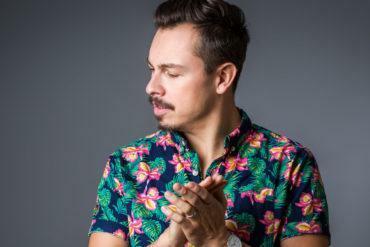 The full set times are finally available. 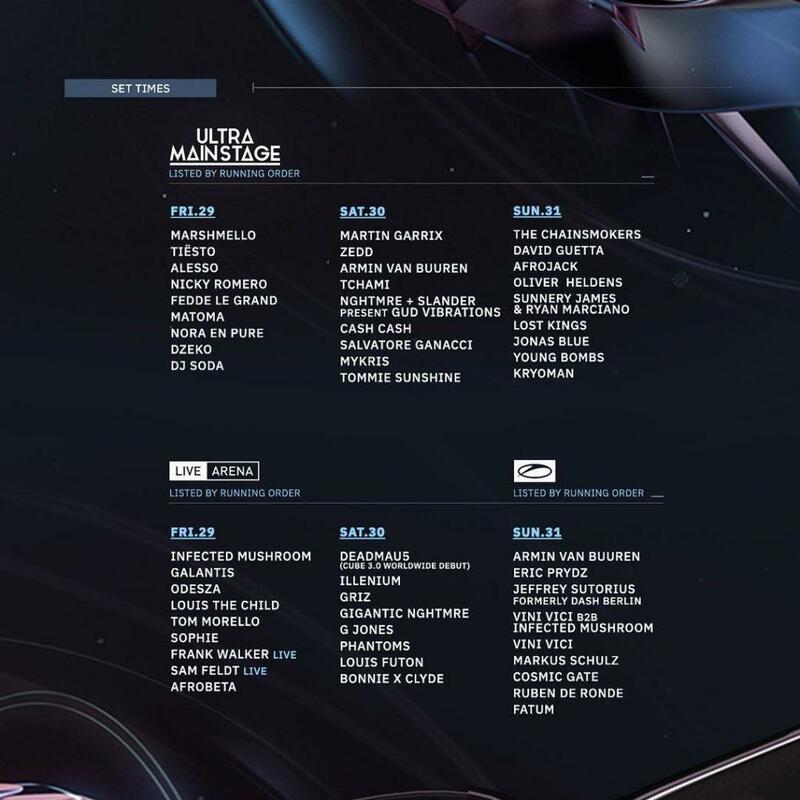 Ultra Miami has updated its Ultra Passport app with all the set times. We’ve collected it on this article. Where are the stages located and how they look? 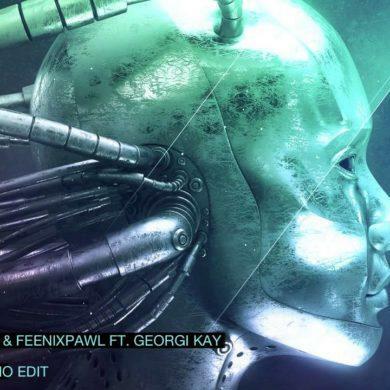 This year the techno area of RESISTANCE won’t be only the megastructure. 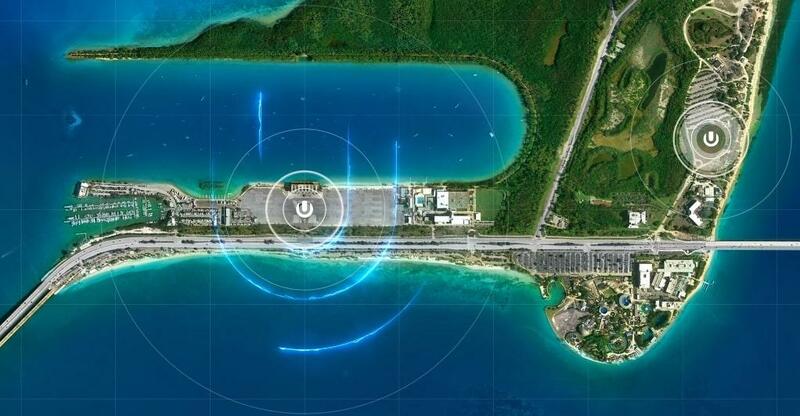 Ultra Miami 2019 has announced the RESISTANCE Island, a complex of three stages at the Historic Virginia Key Beach Park. 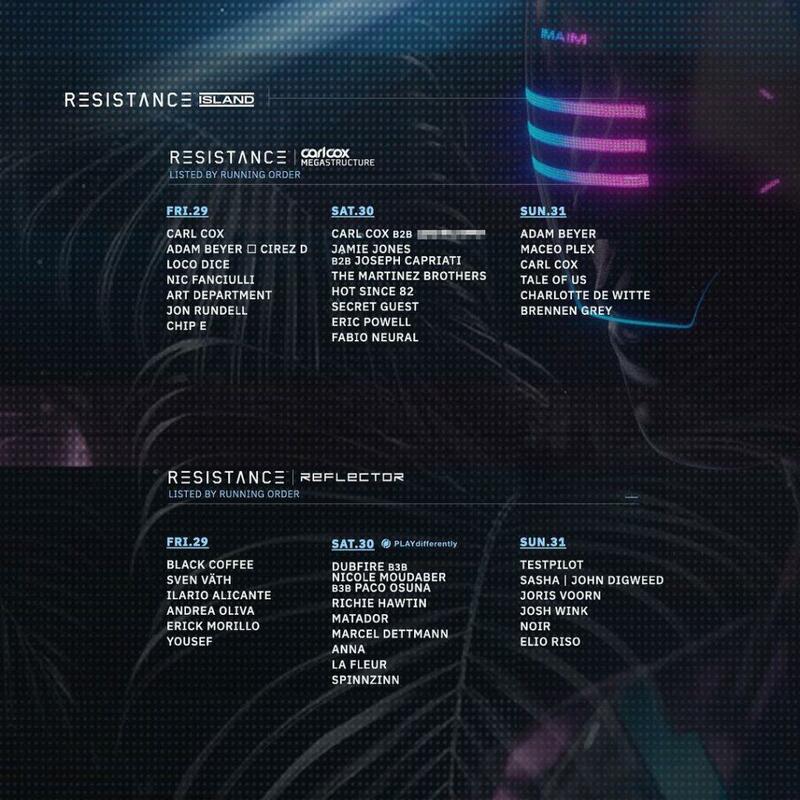 Besides the usual megastructure, RESISTANCE has now two more stages. The Arrivals, directly from The Burning Man’s PLAYGROUND, will join the megastructure. 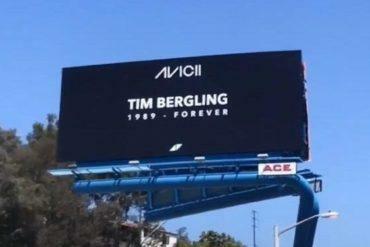 The stage was present last year also at Ultra. REFLECTOR is the third stage and it will see Sasha, Joris Voorn, Dubfire, and many more artists. A new stage has surfaced this year. It’s called OASIS and its on the road between megastructure and Arrival. 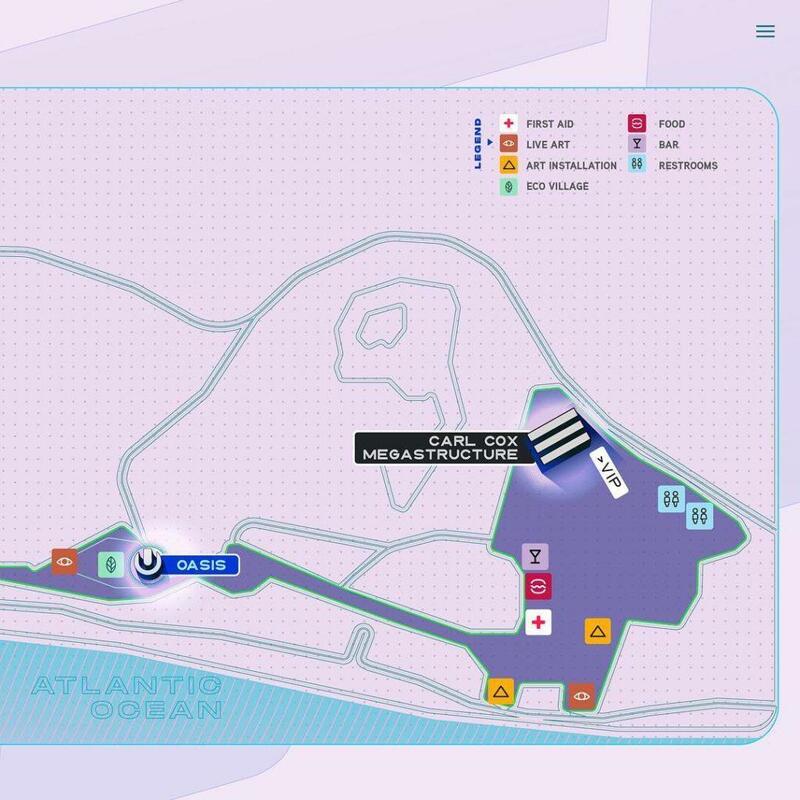 The megastructure will be now the home of RESISTANCE for all the three days; this means that ASOT stage will be moved to a new one. For the 2019 edition of Ultra Miami, ASOT will be located on the LIVE Arena on Sunday. The Arcadia won’t be at Ultra Miami this year, unfortunately. 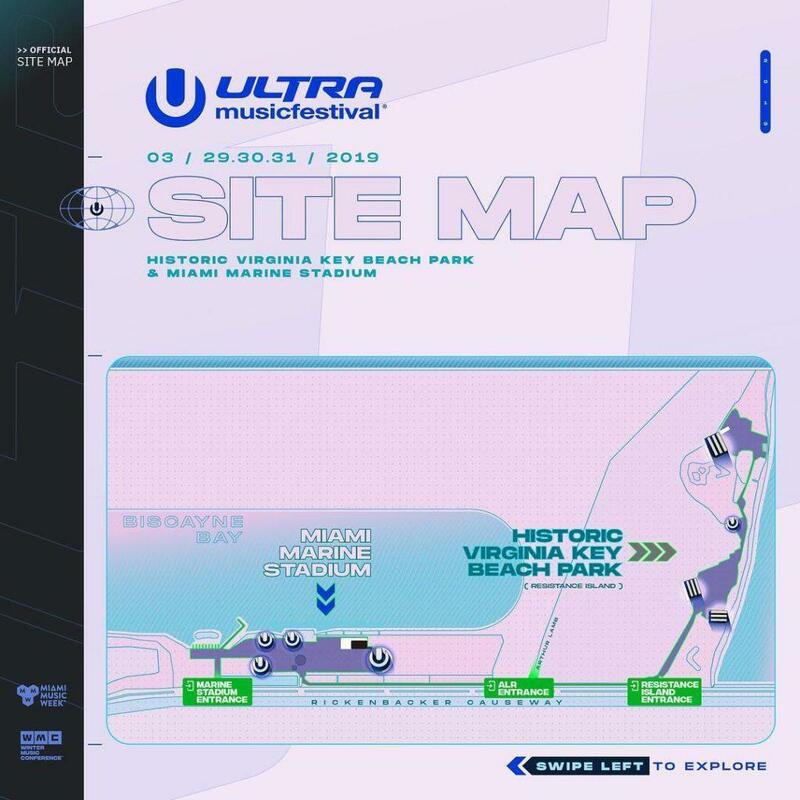 Despite the fact that the official Ultra Miami 2019 festival map still needs to be published, the final layout of the festival has been deposited. Below the image showing the layout for the Miami Marine Stadium. For more info or photos follow this link. 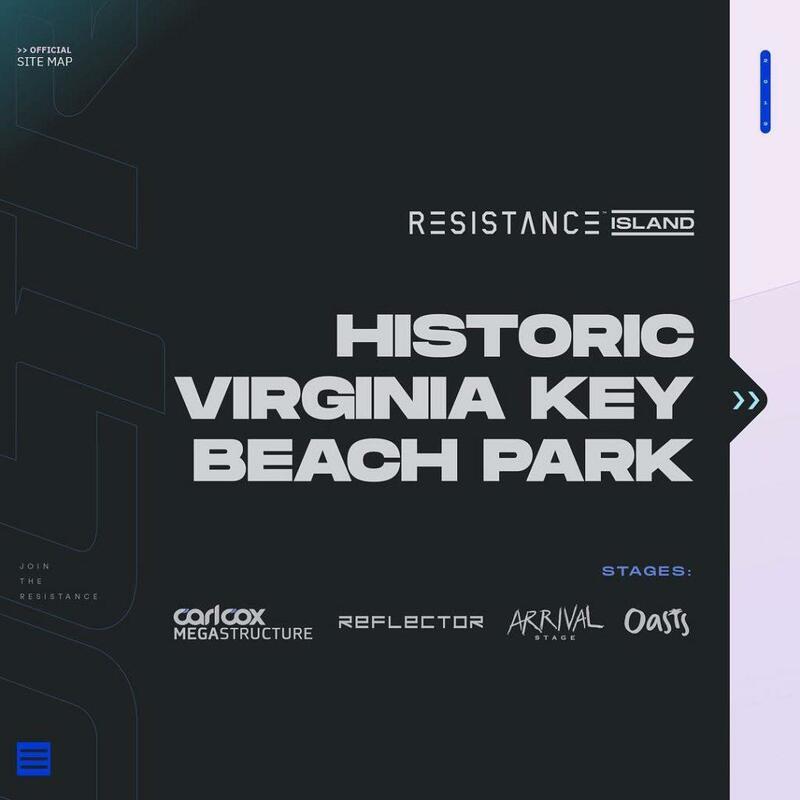 With the RESISTANCE at the Historic Virginia Key Beach Park, the Mainstage is located at the Miami Marine Stadium. 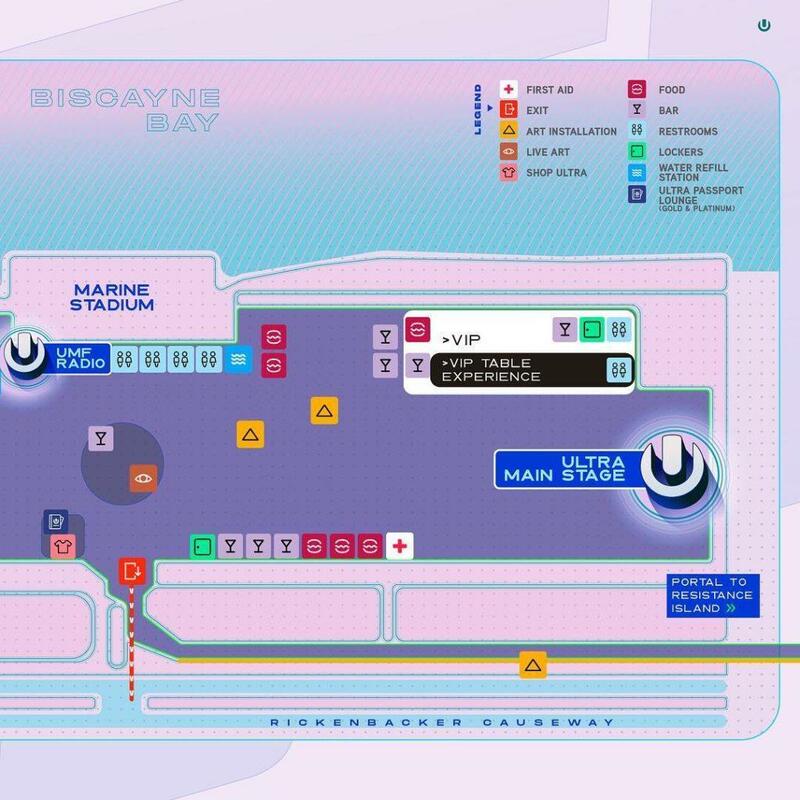 Ultra Miami has finally released the full map for the festival site. You can check it below. 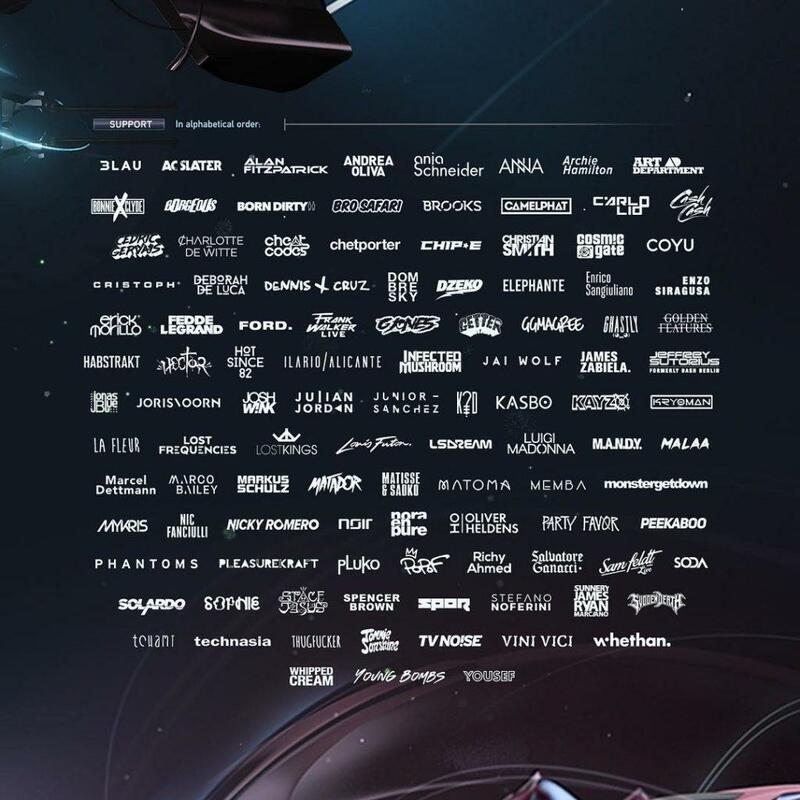 The festival includes also the UMF Radio stage, the Live Arena and the Worldwide stage (more details will be added to Ultra official site map as the festival approaches).